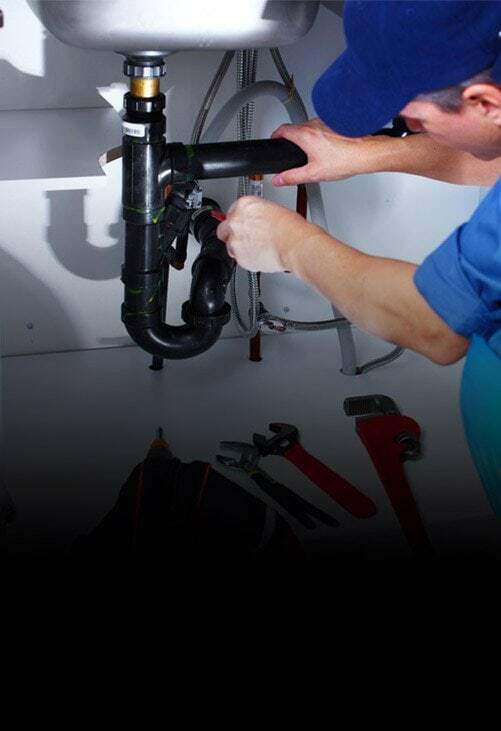 Melbourne Plumbing and Gutters, has worked hard to build our respected reputation within the local area and industry, and are proud to be considered Melbourne’s go to experts for all its plumbing, roofing and guttering needs. 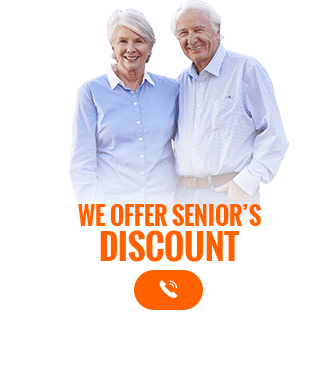 Melbourne Plumbing and Gutters, has worked hard to build our respected reputation. Jesse was so good and thorough with the gutter cleaning, he took his own time to complete the job, not rushed at all. I found him to be extremely approachable and very helpful. I would highly recommend him. Thank you Jesse. 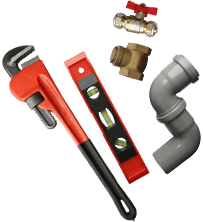 We attend to all plumbing problems from blocked drains to installation of hot water services and roofing services. Has your roof lost its colour after decades of exposure to UV radiation? Has an intense storm shaken tiles from your roof or caused metal sheeting to lift up? 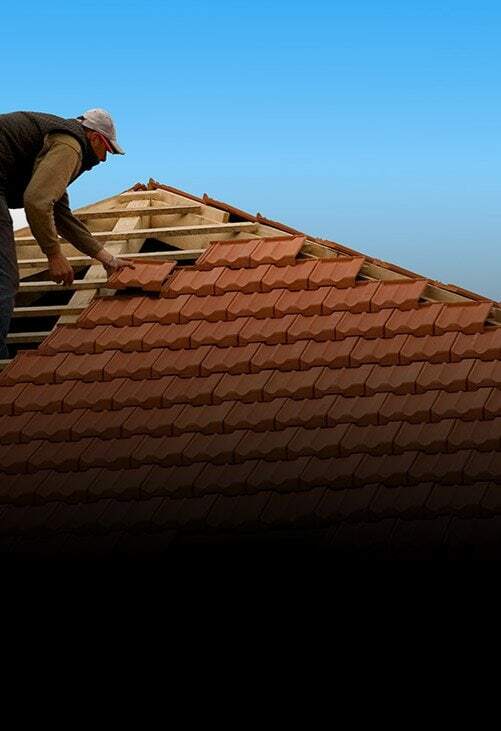 For over 10 years the highly-experienced and renowned roofing professional sat Melbourne Plumbing and Gutters have conducted detailed and rejuvenating roof restoration projects in Mulgrave, Lilydale, and elsewhere in Melbourne.Committed to improving as many roofs as possible, we proudly offer our premium and comprehensive services at a competitive rate to guarantee that homeowners will not be kept from benefiting from our services by budget. Thanks to our extensive experience we have seen firsthand the damage that ignoring your home’s gutters can do. 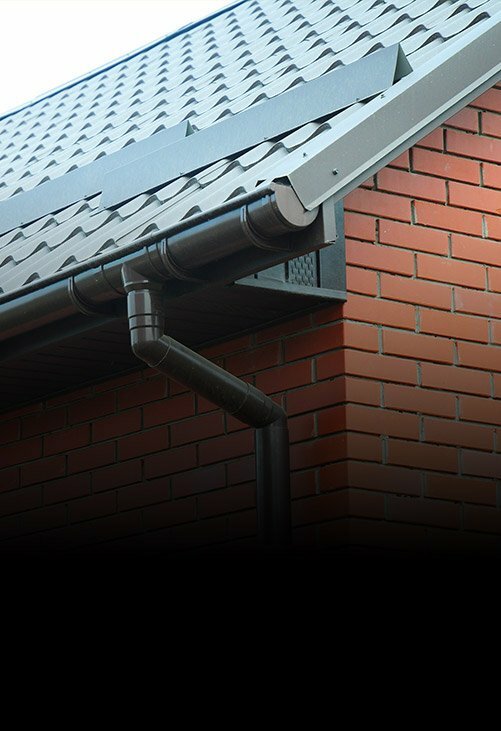 As a part of our comprehensive service and our dedication to our customers we can deliver durable and reliable gutter replacement solutions Mulgrave residents can trust. 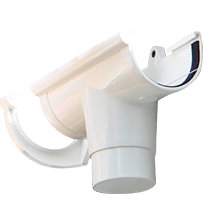 The next time it rains just a little too heavily our customers can breathe easy knowing they have our gutters installed. To help prevent flooding from damaging your home call us today on 0488 267 091. Copyright © 2019 Melbourne Plumbing and Gutters. All Rights Reserved.